The 4th Line is back and ready to discuss the news of the week in the NHL! Eugene Melnyk took to the radio to discuss, of all things, the Toronto Maple Leafs. Which led to more Eugene Melnyk burner accounts being created. We speak to the creator of one of them, Mr. Shawn Cooper. The Clarkson Cup was won by the Calgary Inferno this weekend. Nick was at the game and brings his review of the game and the state of the CWHL and NWHL. Zdeno Chara is back from another season with the Boston Bruins. Where does he stand all time? With the playoff almost here, what can be expected to happen? 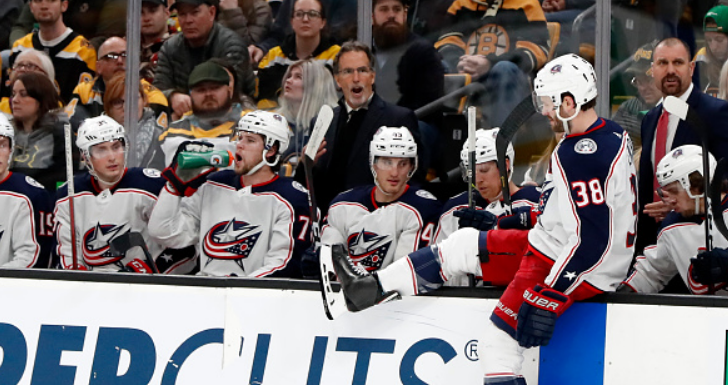 Will the Columbus Blue Jackets make it? Is Tampa the best team of the salary cap era? The Florida Panthers make their way to the Elimination Station. Sure, they want Sergei Bobrovsky and Artemi Panarin. But what else could save them? Should Bob Boughner remain the head coach? The Pavel Bure Must Watch Games of the week are also selected. All this and more on episode 224 of the 4th Line Hockey Podcast!